Working with our outstanding team of consultants to deliver client-focused services will be an exciting opportunity. Our clients come with different challenges, and this allows us to come up with creative solutions to complex problems. 9Gauge Partners, a leader in delivering financial advisory and consulting services in Austin, Texas, today announced the promotion of David Dolmanet to Managing Director and Practice Leader of the Financial Advisory Services practice. Dolmanet brings more than two decades of finance, accounting, and operational experience across a broad spectrum of industries and company lifecycle stages. In his new role, he provides mentorship and guidance to a strong, experienced team of consulting CFOs, controllers and accounting associates with a range of industry backgrounds and skills. On the client side, he delivers executive-level support from strategic direction and funding alternatives, to operational improvement and tactical planning. “David is an exceptional leader and team builder who leads by example and works tirelessly to overcome the challenges of our clients while supporting the great people he enjoys working with,” said Brian White, founder and managing partner at 9Gauge Partners. “I’m excited to have David join the 9Gauge leadership team. Prior to joining 9Gauge, Dolmanet was a partner at an operationally oriented private investment firm, holding executive roles in finance and operations for several portfolio companies in the enterprise software industry. 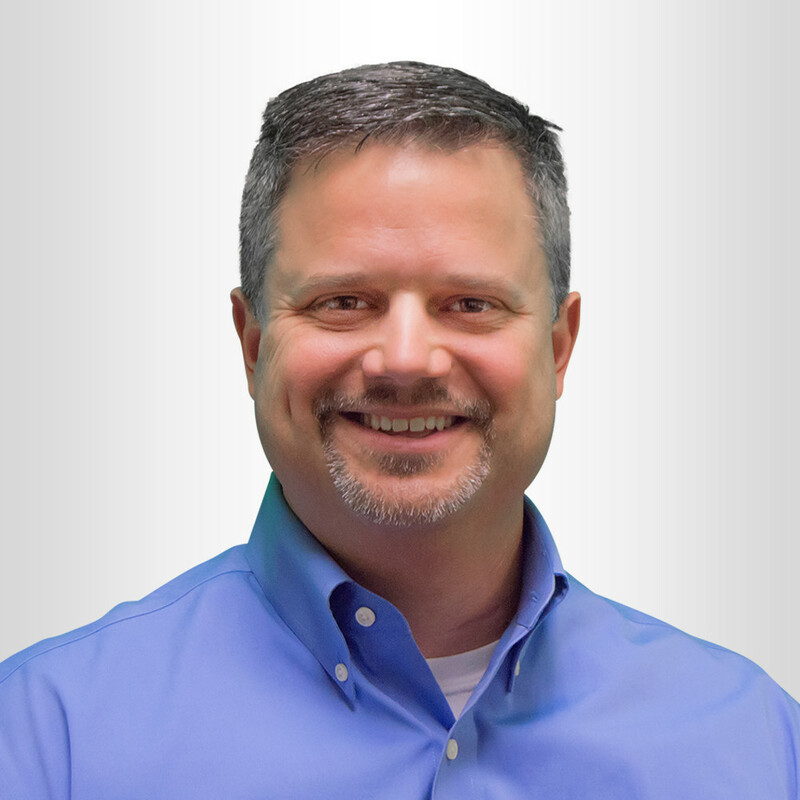 David also served as CFO for a semiconductor manufacturer serving the military, aerospace, energy, transportation and heavy industrial markets. “Working with our outstanding team of consultants to deliver client-focused services will be an exciting opportunity. Our clients come from different industries with different challenges, and this allows us to come up with creative solutions to complex problems,” Dolmanet said. 9Gauge clients, from start-up to high-growth to mid-market companies, benefit from Dolmanet’s diverse experience in finance and accounting functions from VP of Finance/HR to CFO and Partner. Dolmanet’s success is rooted in partnerships made with key business constituents and a passion for delivering exceptional client service. 9Gauge Partners delivers best practices finance and advisory services to provide executives with the business insights they need to make better decisions faster. Consultants are deployed on engagements in teams, rather than as isolated resources. Clients receive the best expertise for each phase of the work needed, driven by a culture of collaboration and accountability among the team members. Unlike traditional consulting services firms that provide a "resource" to execute tasks based on the clients’ guidance, 9Gauge deploys teams of consultants at blended rates that often are less costly than a single resource. This often results in completing the work more efficiently and more quickly, as a result of putting the right skills on each task. 9Gauge goes beyond the approach of "just getting the work done" as prescribed by the client, and delivers recommendations to optimize finance and accounting processes and implement efficiencies where possible. Our continued commitment to excellence in our delivery to clients drives long-term relationships, and continuing to maintain a great work culture enhances our ability to attract and retain great talent. For more information, visit http://www.9Gauge.com, and follow 9Gauge on LinkedIn, Twitter and Glassdoor.